Good business owners are always looking for ways to reduce their costs and increase their profits. One of the best ways to do so is to better streamline your business and increase your efficiency. In order to do so, business owners can turn to Self Storage in Welshpool from KeepSafe Storage Welshpool. Whether you own a cafe, a fast food franchise, or a national or multi-national company, using Self Storage can bring a wealth of benefits. The most obvious benefit to using Self Storage as a business owner is freeing up space. In order to make your business run as efficiently as possible, you need to be working within a clean and organised environment. If your work environment is already clutter free and tidy, you can use your storage unit to clear out your home. By decluttering your home, you might be able to create a home office. Storage in Welshpool can help you declutter your spare room so you can spend more time working from home. While every business is different and has different storage needs, each business needs storage space. Whether you need to store inventory or office supplies, a storage unit can come in handy. 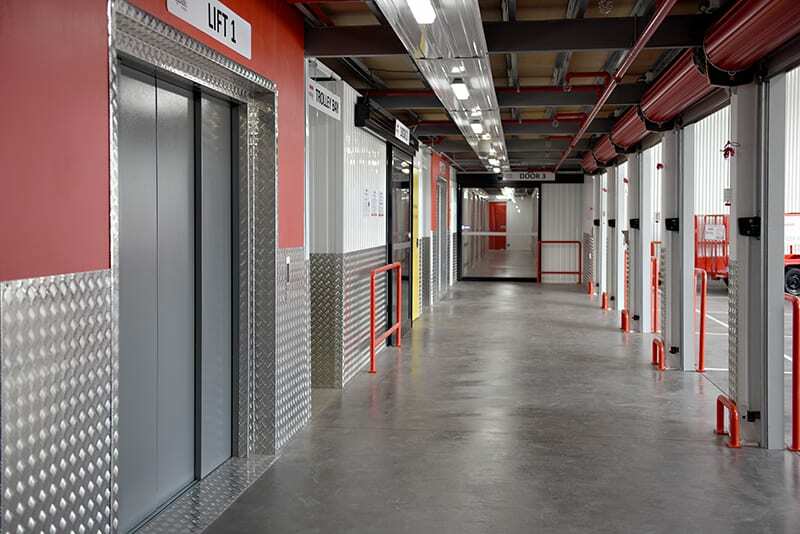 Using Welshpool storage to keep your business’ supplies safe can free up more space in your office or store, which can save you money in the long run. If your business doesn’t have a storefront and instead operates mostly online, you can still benefit greatly from Self Storage. Instead of letting your online business take over the available space in your home, utilise the space inside your storage unit. You can store your inventory and set up a staging area to pack online orders into shipping parcels. This can help you create a more healthy separation from your home life and your business. If you’re looking for ways to increase your business’ efficiency, create a home office, or increase the separation between your home and work life, storage in Welshpool can help you out. Contact the storage professionals from KeepSafe Storage Welshpool today to learn more about your storage options.